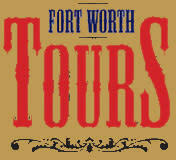 Walk history with us as we venture through historical Fort Worth. 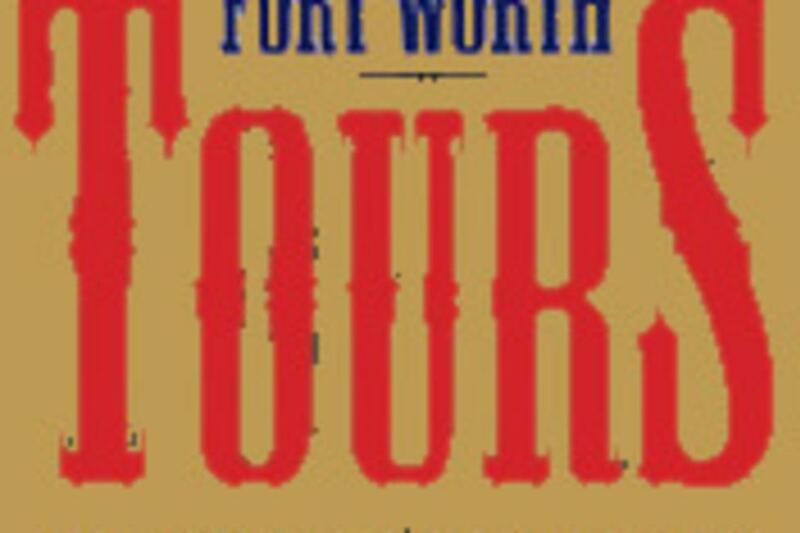 Our two-hour driving/walking tour takes you back in time to help you see why Fort Worth has been called the "Queen City of the Prairie." Tours last approximately 2 hours with a mix of walking and driving. 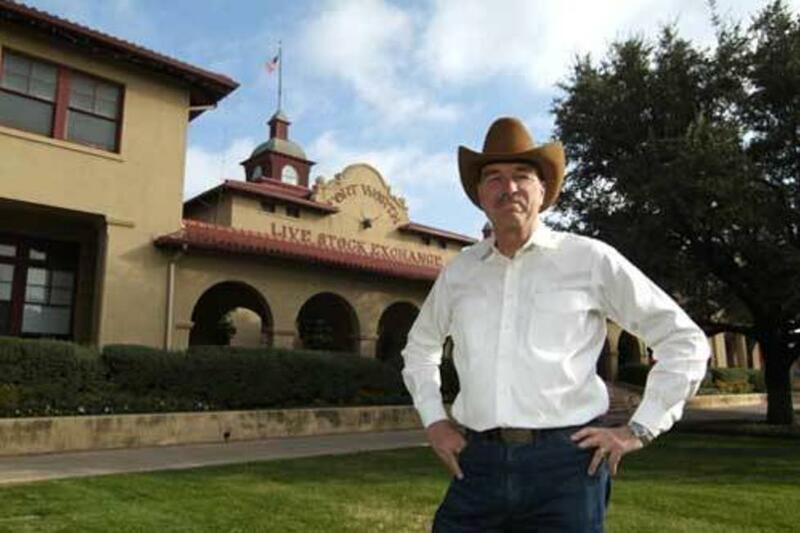 Tourists are encouraged to wear comfortable shoes and weather-appropriate clothing. No Sunday tours are available.